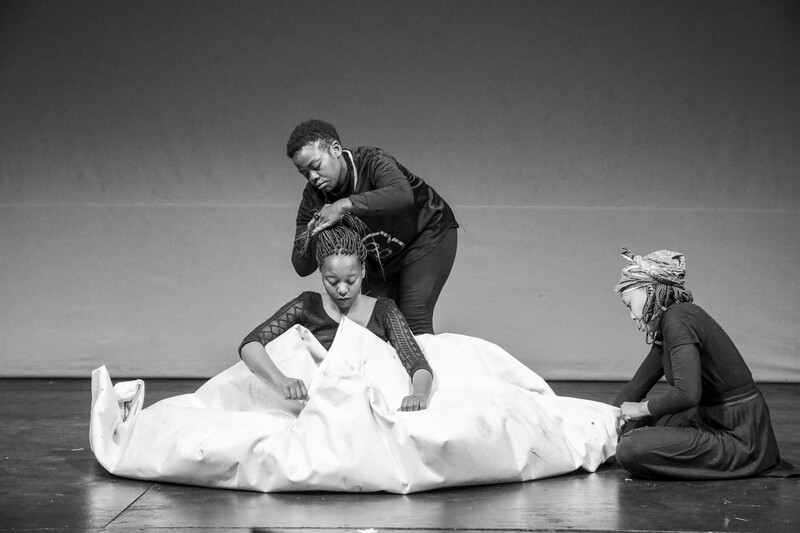 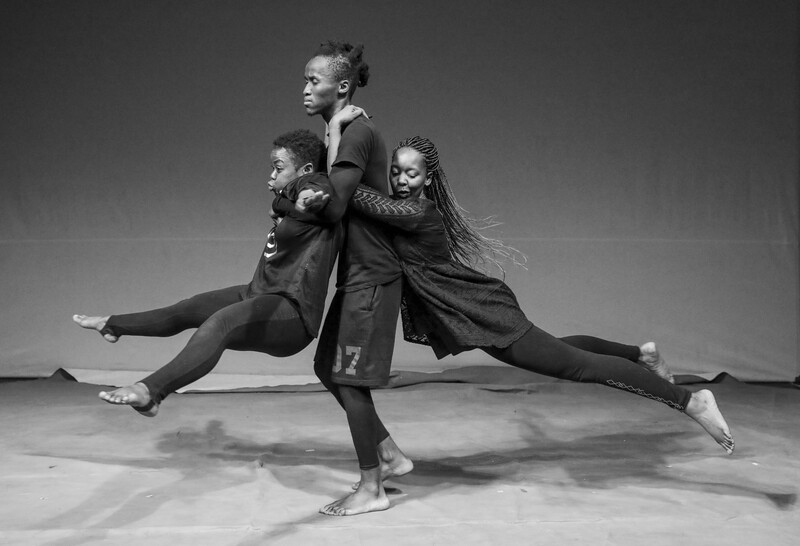 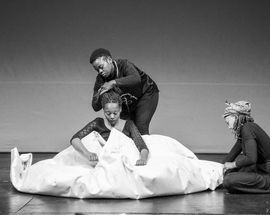 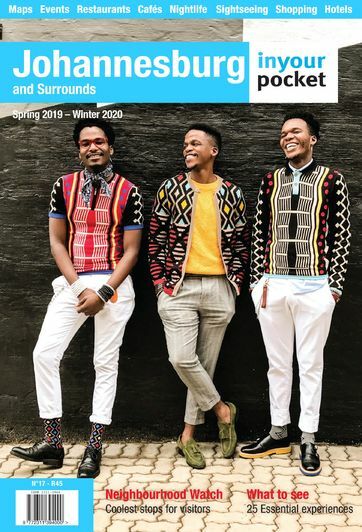 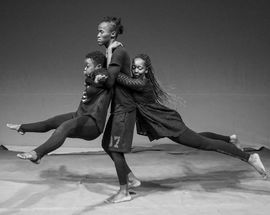 A collaboration between the Market Theatre Foundation, the Windybrow Arts Centre and the French Institute of South Africa, new theatre company Kwasha! 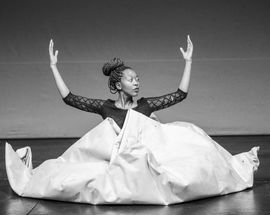 brings their African-inspired adaptation of Antoine de Saint-Exupéry's classic fable The Little Prince to the Market Theatre stage. 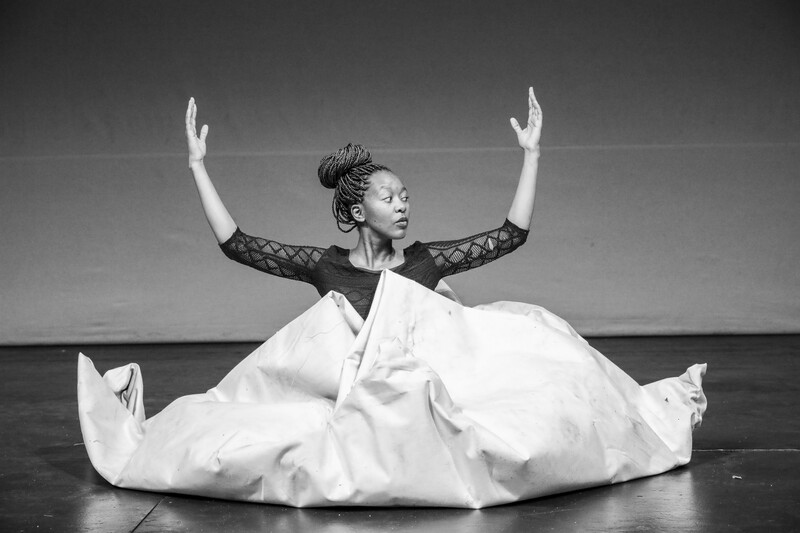 Coming to the Market Theatre in the wake of successful shows at the National Arts Festival, Vrystaaat Arts Festival and the South African Book Fair, this production trades its native French for a multi-lingual script that fuses storytelling, music and circus performance as spellbinding characters from across the galaxy meet in this timeless tale of life, love and the importance of friendship.